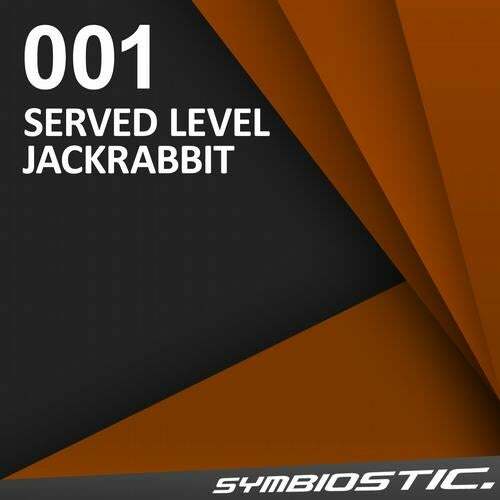 Symbiostic will give birth to its first digital release with two nice tracks from Served Level and Jackrabbit which can be found at all your known shops. Direction is a warm and carrying tech-house track between dancefloor and living room from Served Level aka Caecilian and Irie Electric (Tresor) who already showed their skills on labels such as Meleon Music, Schieber Productions, We love minimal rec., just to mention a few. The second track Panorama, appoint the debut track from Jackrabbit which herald the summer with a fresh and sunny touch.